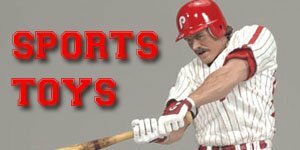 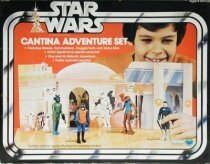 The original Vintage Star Wars Action Figures line comprised of 21 basic figures from Luke Skywalker to Boba Fett, on 12-card backs and 20-card backs, as they were released in two waves with 12 in the initial wave and another 8 released later. 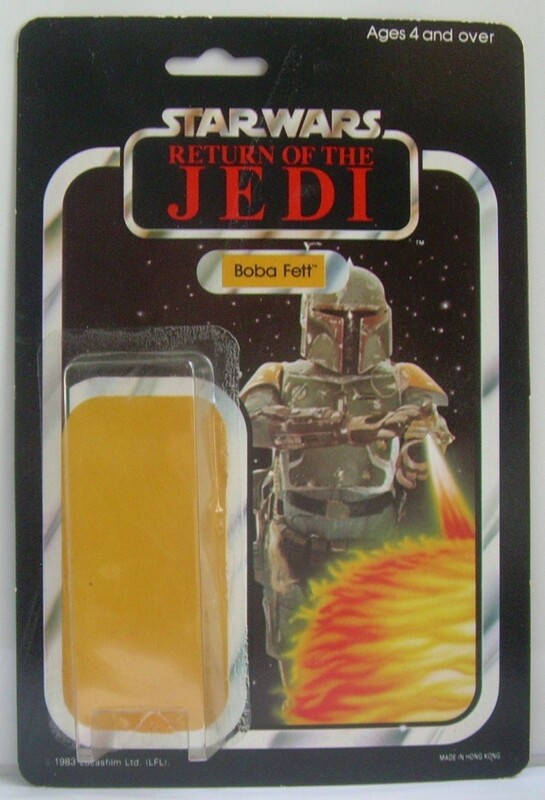 The Boba Fett figure was featured on the Vintage Star Wars Action Figurescard backs as this was the now-legendary mail-away figure with a missile-firing backpack that ultimately hit the market without this feature for safety reasons. 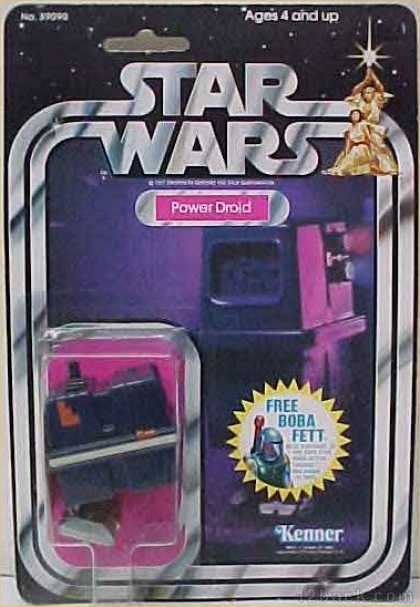 It’s very possible that the popularity of Fett relative to his low screen time is related to how awesome this figure looked, over the interim two years before The Empire Strikes Back. 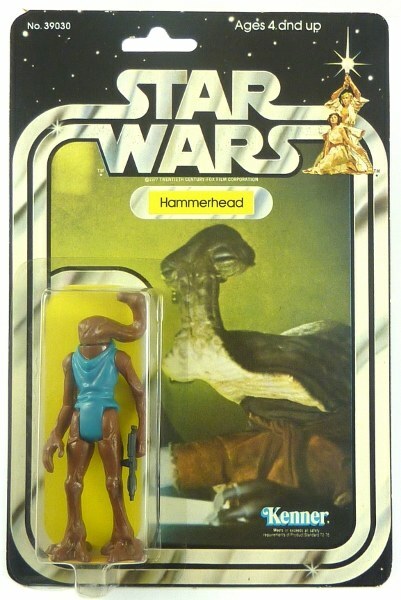 The fact that he looks and sounds cool and he beats the rebels thus cemented him in Star Wars history and even his ignoble fate in Jedi couldn’t erase that. 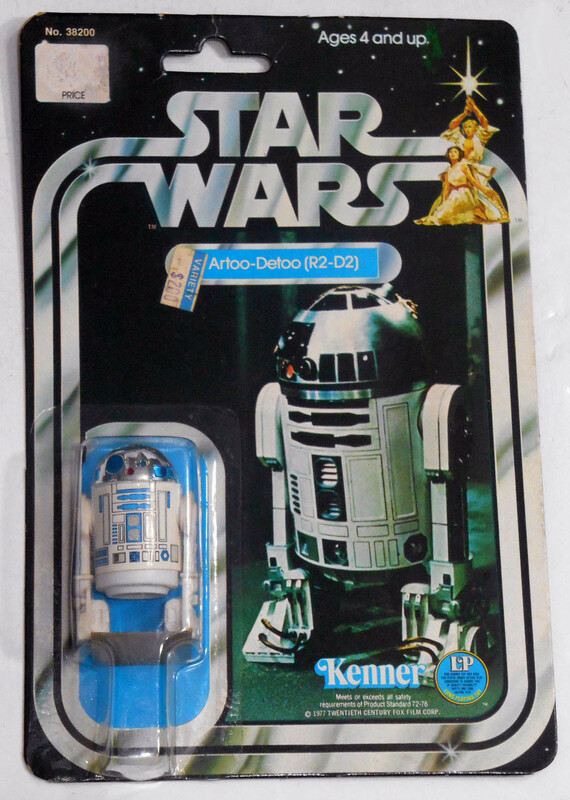 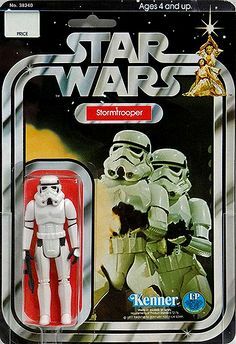 Now most of the truly sought-after vintage Kenner Star Wars line variants came from these early days when mistakes were still being hammered out and some slipped through. 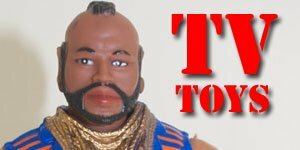 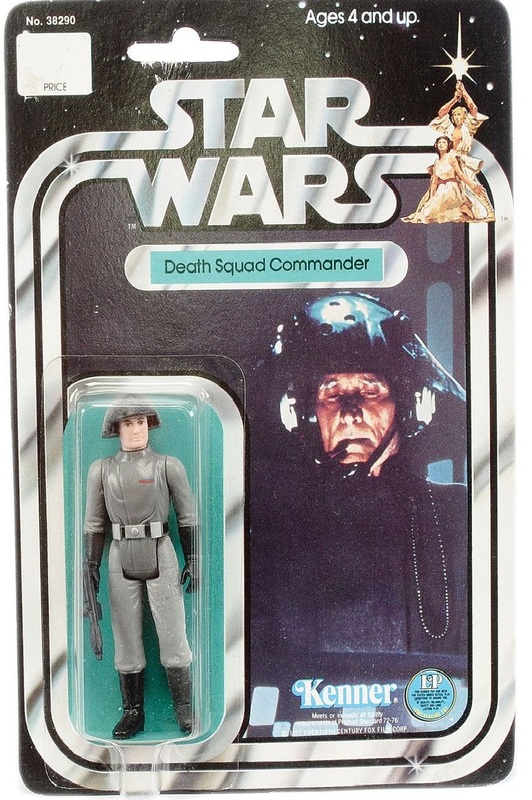 Walrus Man has slightly different coloured tusks, either white or piPrincess Leia Organa, Luke in X-Wing Gear and the Death Squad Commander can be found with slightly different coloured faces. 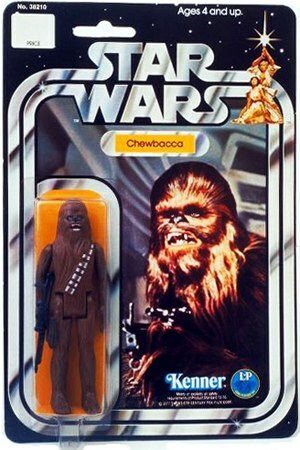 Chewbacca exists in a variety of different shades of brown with slight variations in the colour of his pouch and bowcaster. 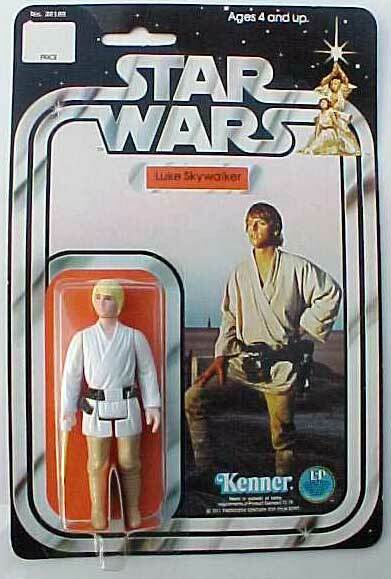 Luke has blonde or sandy brown hair along with various shades of pants. 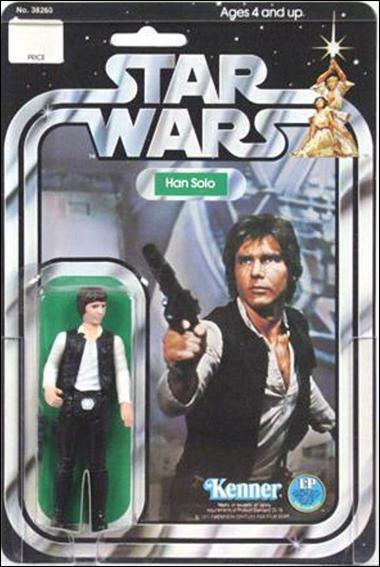 Han solo with his early facial sculpt of what’s been dubbed the pinhead recently went for $561. 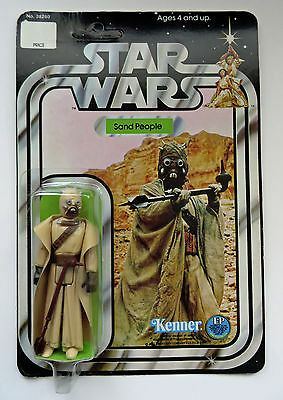 The Tusken Raider or Sand People on the Return of the Jedi carded version often featured more detailed hollow tubing on his face mask. 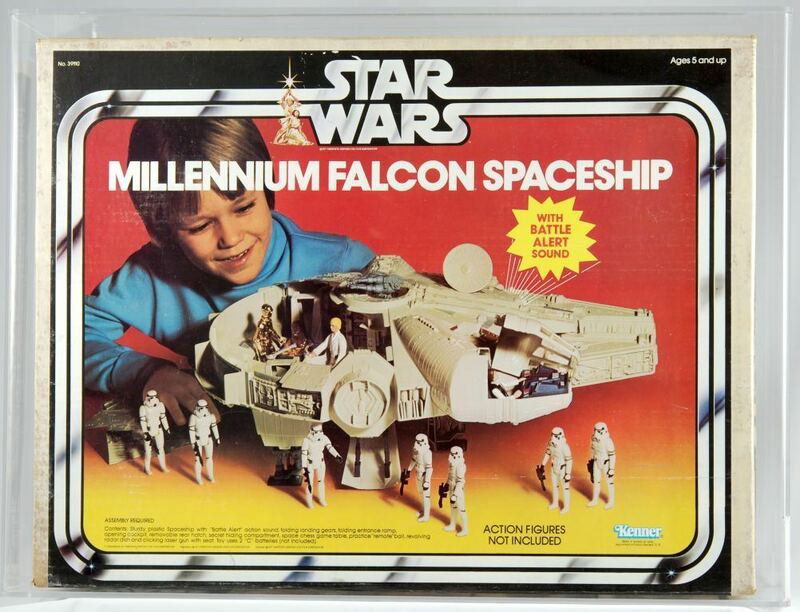 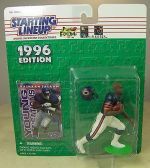 However that version still sells for a fraction of a mint, carded Star Wars version. 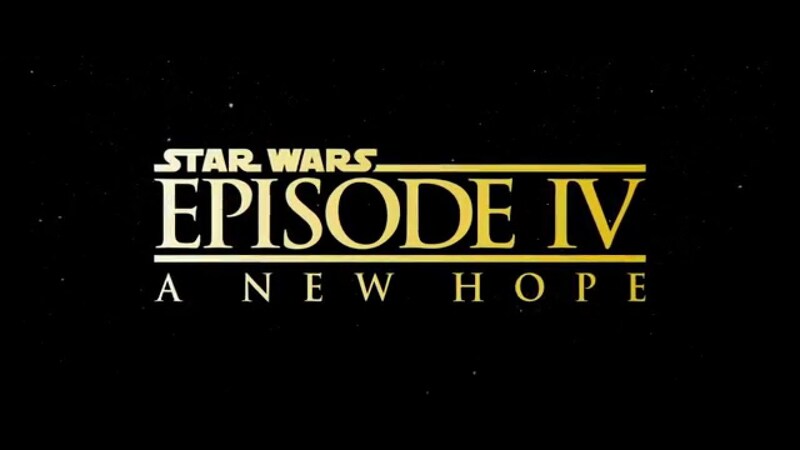 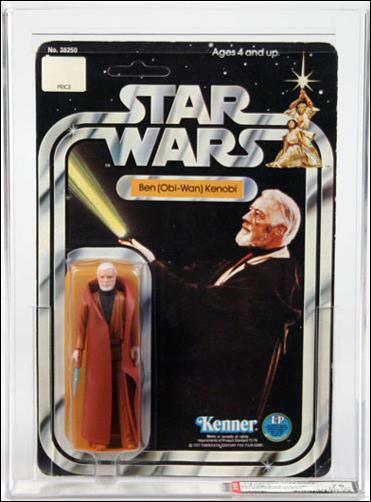 Ben Kenobi has either white or grey hair and the far more rare white haired version recently went for $2,399. 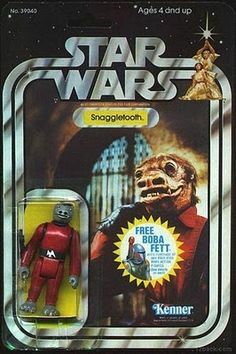 The very rare ones include the Blue Snaggletooth, which technically counts as his own figure and more than just a variant in many circles. 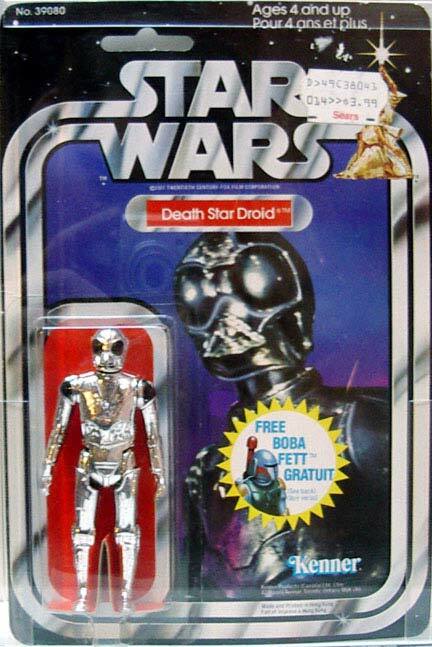 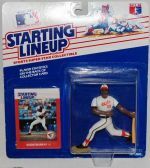 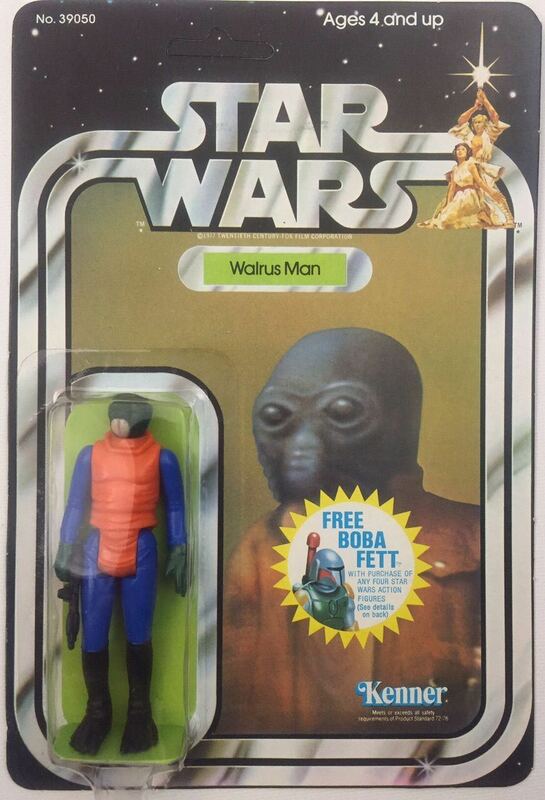 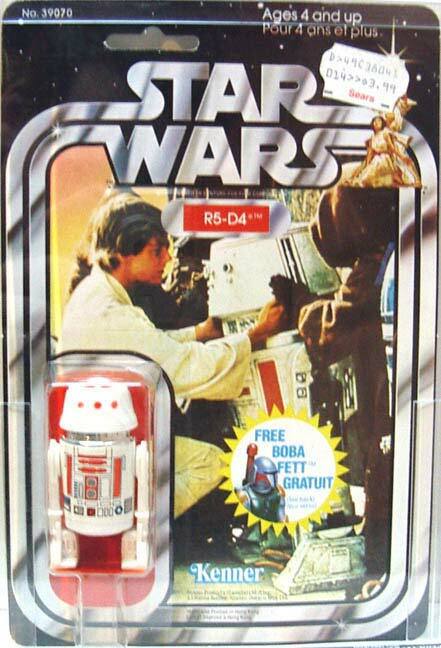 However he was never carded and came with the Sears version of the Cantina playset. 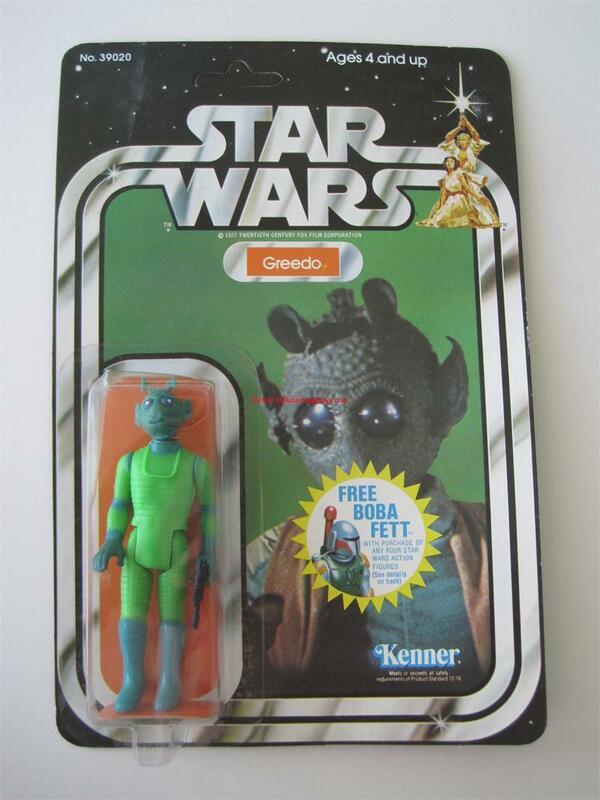 An AFA 90 graded example sold for $2,600. 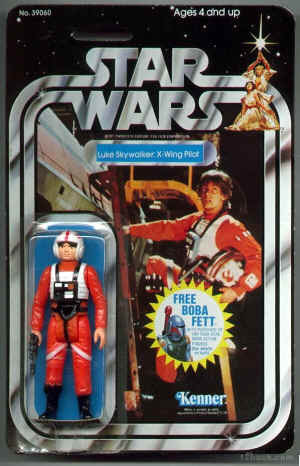 Luke with his double-telescoping lightsaber from that Early Bird kit. 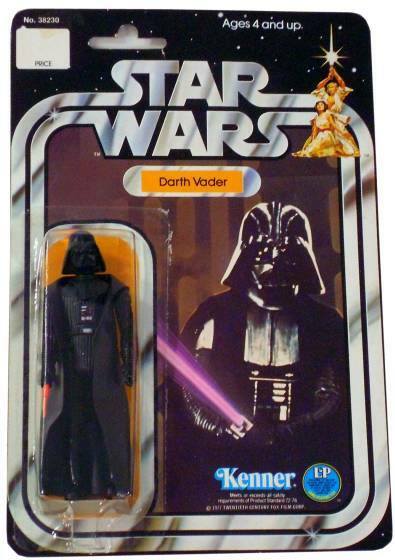 Then the extremely rare Ben Kenobi and Darth Vader with double-telescoping sabers. 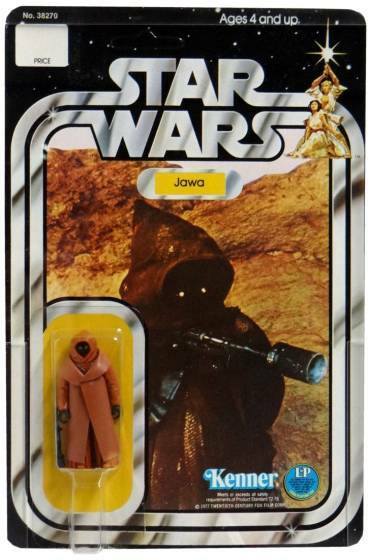 12-back Vinyl-caped Jawa will fetch a pretty penny. 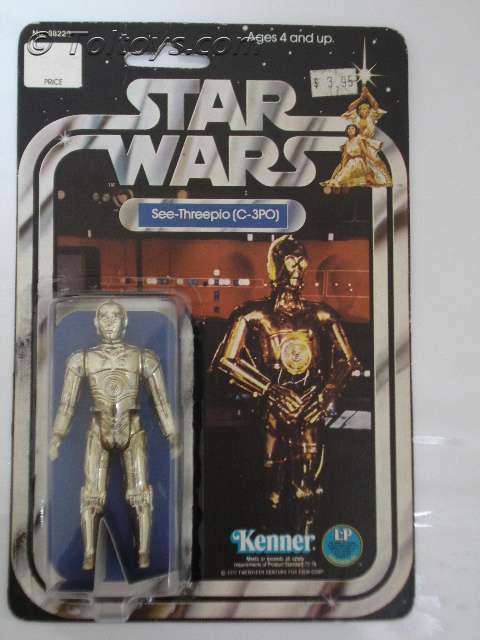 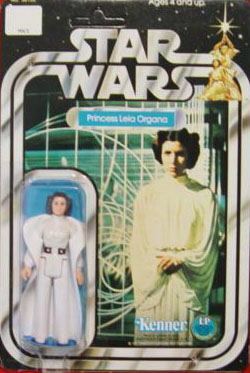 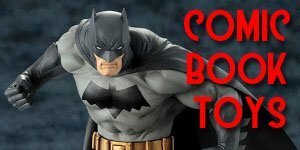 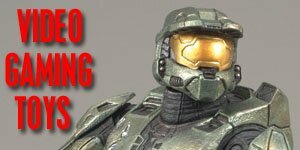 For more information about on these and more see the Rarest Star Wars Figures page.